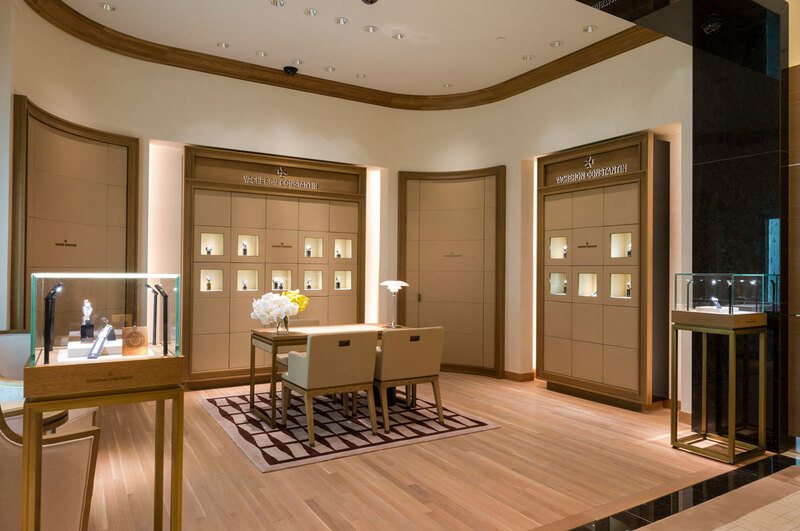 Breguet has opened its new premier shopping destination for watch aficionados at the Wynn Las Vegas. 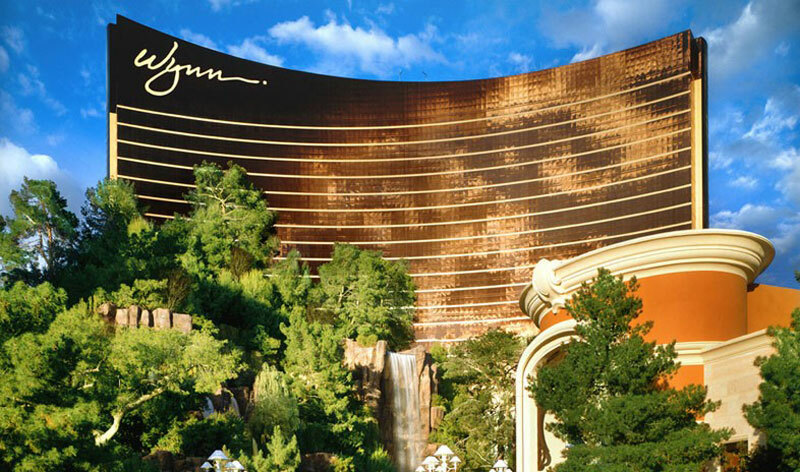 Located in the Wynn Esplanade, the new store offers renowned timepiece collections from industry leaders such as Patek Phillipe, Vacheron Constantin, Panarei, Breguet, Blancpain, Harry Winston and A. Lange & Sohne. This Breguet salon was designed using walnut warm brown colour and leather fittings with pearly glass walls to reflect the brand’s recognizable “Clous de Paris” dials. Breguet hopes that such design will allow customers to notice the dexterity required by the art of guilloche work and the finesse of the chamfering, polishing and chasing operations that make each Breguet watch unique. Beside the large selection of exquisite timepieces offered at Wynn & Company Watches, Breguet new store offers limited edition and one-of-a-kind pieces such as the 21 Blackjack and Baccara by Christophe Claret. 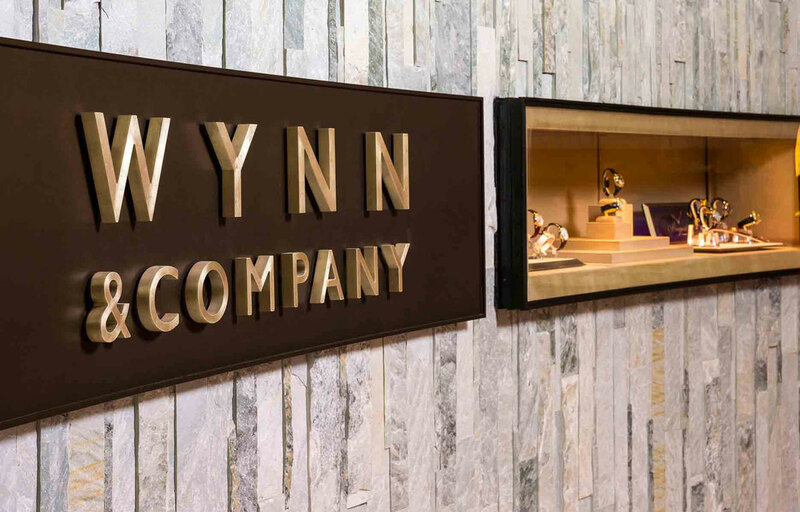 Wynn & Company Watches is also the exclusive retailer in Las Vegas to carry collections by Franc Vila, Bovet, Delaneau, Carl F. Bucherer , Christophe Claret and A. Lange & Sohne. Within the United States Breguet currently has five boutiques, located in New York City, Beverly Hills, Las Vegas, and Bal Harbour.